Gold Leather Heeled Sandals by BP. 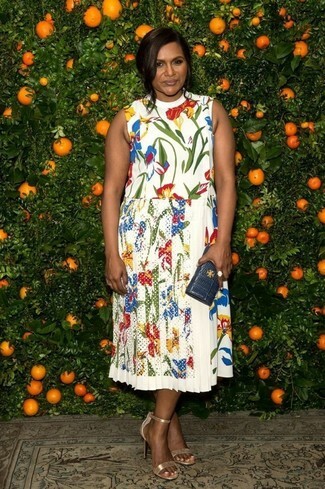 If you don't like putting too much effort into your outfits, choose a white floral midi dress. Take a classic approach with the footwear and opt for a pair of BP. Lula Block Heel Slingback Sandal. For a casual incredibly chic outfit, rock an orange coat with burgundy skinny pants — these two items play really well together. When it comes to footwear, this getup is round off well with BP. Lula Block Heel Slingback Sandal from Nordstrom. Wear a red pleated evening dress for a stylish and sophisticated look. When it comes to shoes, this outfit is round off nicely with BP. Lula Block Heel Slingback Sandal. 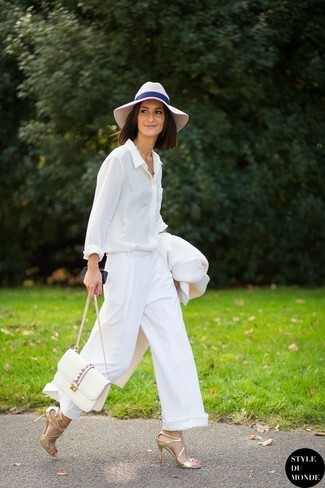 Opt for a white coat and white wide leg pants if you're going for a sleek, stylish outfit. For footwear, throw in a pair of BP. gold leather heeled sandals. For a smart casual ensemble, try pairing a gold lightweight trenchcoat with a burgundy silk cami dress — these two items play beautifully together. BP. 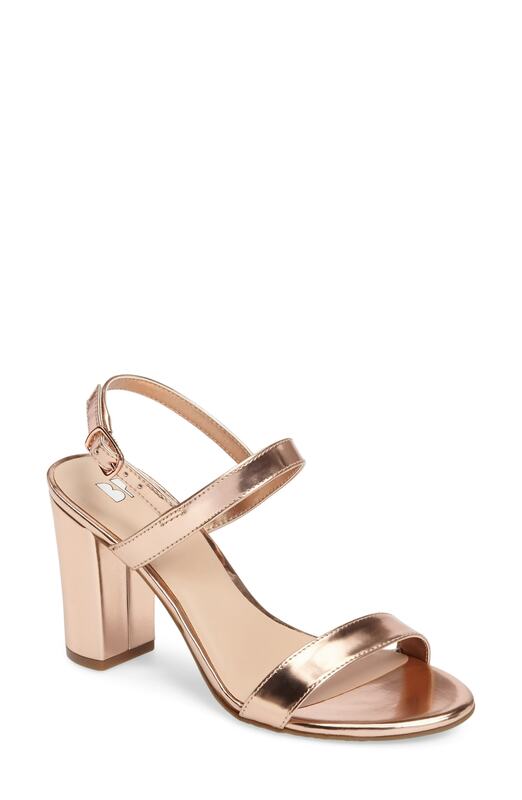 Lula Block Heel Slingback Sandal are a wonderful choice to finish off the look. Pair a white blazer with white dress pants for a sleek sophisticated outfit. When it comes to shoes, this look is finished off wonderfully with BP. Lula Block Heel Slingback Sandal. If you don't like spending too much time on your combinations, dress in a burgundy cutout bodycon dress. Up the cool of your outfit by completing it with BP. gold leather heeled sandals. Opt for a red lace midi dress to show you've got serious styling prowess. Round off your outfit with BP. gold leather heeled sandals. If you don't like trying-too-hard ensembles, rock a pink floral cami dress. Rocking a pair of BP. gold leather heeled sandals is a simple way to add some flair to your look.